Anesthesia is used in dental treatments to help reduce pain and anxiety. The possibility of using an appropriate anesthetic gives relief to the patients and allows the dentists to perform more lengthy procedures that would otherwise be unbearable for the patient. Modern dental practice regularly uses local anesthetics. 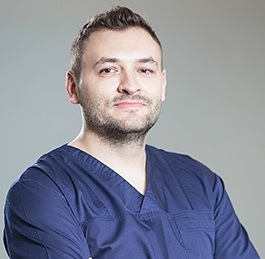 Our dentists in Bucharest work with specialized anesthetists who can determine the best and safest option of anesthetic for the patient, according to the type of procedure and the patient’s tolerance to pain. Local anesthesia is usually performed by the dentist operating the procedure. Local anesthetic solutions are commonly based on lidocaine, a modern replacement for the early anesthetic, procaine. A combination of active substances may be used according to the performed procedure. Local anesthesia can be topical or in the form of an injection using a dental syringe. - intraossseous: administered as an injection directly into the bone structure; this is used for more demanding dental procedures, like surgical procedures or endodontic treatments. 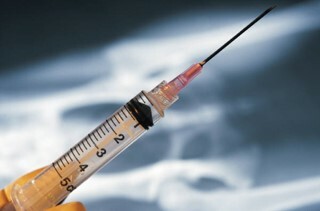 - intrapulpal: administered as an injection directly into the pulp of the tooth; it completely desensitizes the tooth. Our dentists and assistants use any necessary local anesthesia in a safe way so that the patient experiences as little discomfort as possible. For some patients, like small children or patients with special conditions, general anesthetic is the only viable option when performing dental procedures. General anesthetics are administered as gas and/or injections to induce an unconsciousness state. General anesthetics are given by specialized professionals, dental anesthetists who have special training regarding the dosage and administration method. They supervise the patients during the procedure and monitor them after they have regained consciousness. For adults it is recommended that general anesthesia for dental treatments is used as a last resort and not for routine dental procedures, like dental fillings, but for complex procedures, like oral surgery. Our dentists in Romania can make sure that you receive the best anesthetic option. 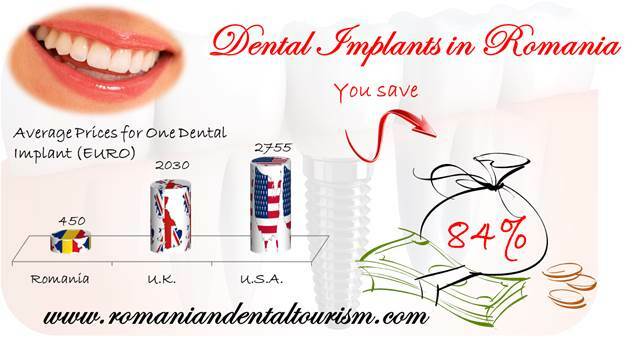 Please contact us if you are interested in a price offer and want to know more about dental travel in Romania.